Ethical hacking may sound like the most contradictory of terms. But the truth is, if you or your company are facing malicious blackhat attacks to your IT system, an ethical hacker might just be your best defense against crippling, long-term damage. With the IT Security & Ethical Hacking Certification Training bundle now available at $29.99 - 98% off - in the TechSpot Store, you can not only get hired as an ethical hacker, you can get certified as well, giving you a leg up over other IT job-seekers. With this package, you get almost 100 hours of coursework and advanced training in everything security, including deep-dives into passwords, spyware, keyloggers, even OS-specific training in securing Windows systems. Learn the cracking methods used by hackers to exploit system weaknesses, then create means to strengthen your defenses against those types of incursions. Basically, let this bundle teach you to think like a hacker in order to beat other hackers. 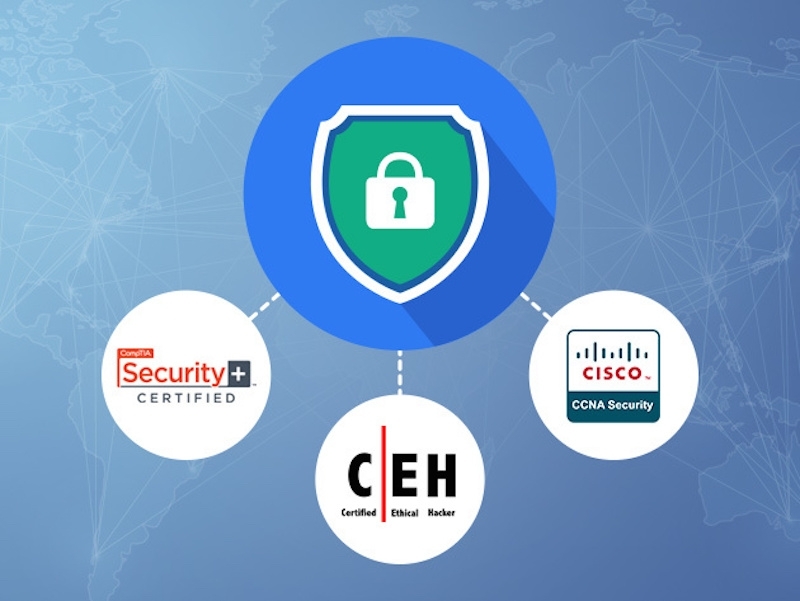 When you’re finished, you’ll be ready to ace three separate exams and land key certifications, including the foundational CompTIA Security+ exam as well as the more advanced testing of Cisco’s CCNA Security test and the Certified Ethical Hacker exam. Usually, this level of intensive security training would cost almost $1,900, so picking it up for less than $30 is the bonafide steal. Get it now at this reduced rate.